Dishwasher friendly, for red and white wine. 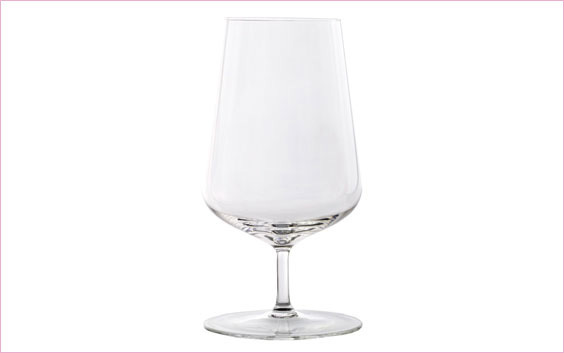 Olly feels that just like a beautifully tailored jacket, a top wine glass should be fun as well as functional, look beautiful and make you feel a bit special. He has created a unique glass that is good enough for the professionals and both elegant and practical for use at home. 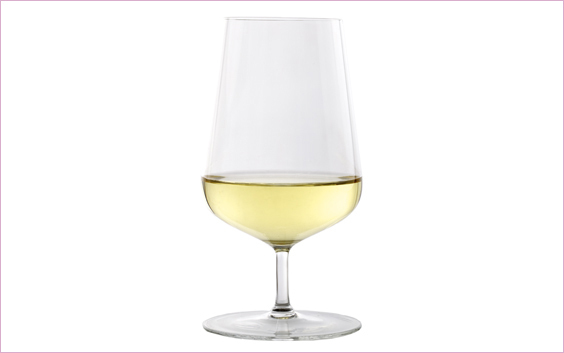 The Glass is dishwasher-friendly and suitable for both red and white wine. 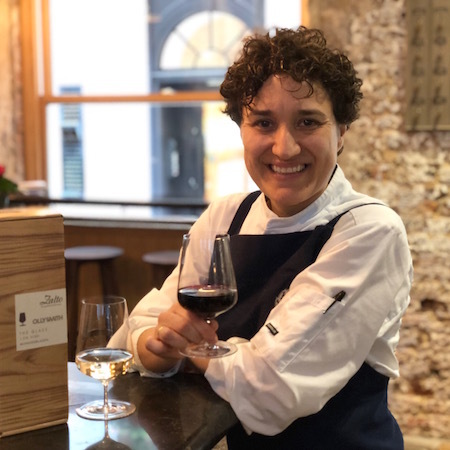 Made by Zalto, a leading manufacturer of the highest quality wine glasses, The Glass has been specially designed by Olly for everyday use so you can get the most out of your wine. Each Olly Smith Glass is handmade by highly skilled glassblowers at Zalto, giving the highest quality and perfectly executed balance. 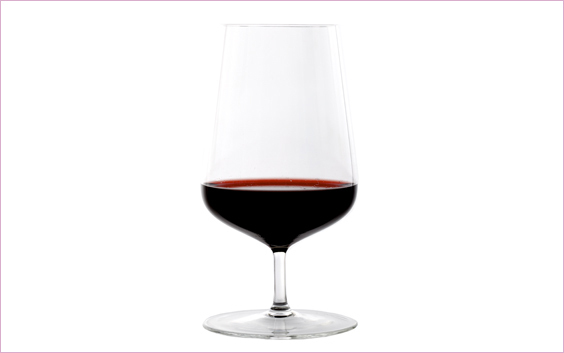 The lighter the glass, the more of a pleasure is it to drink from and Zalto make glasses that seem to almost disappear in the hand. The Glass has been tested and tasted by some of the world's finest palettes to ensure your wine is expressed at its best. This is glassware that stands at the rarefied point where form meets function. This is wine art. Delivery is by Royal Mail, 1st Class Signed For.